Westchester is a neighborhood in Los Angeles and the Westside Region of Los Angeles County, California. 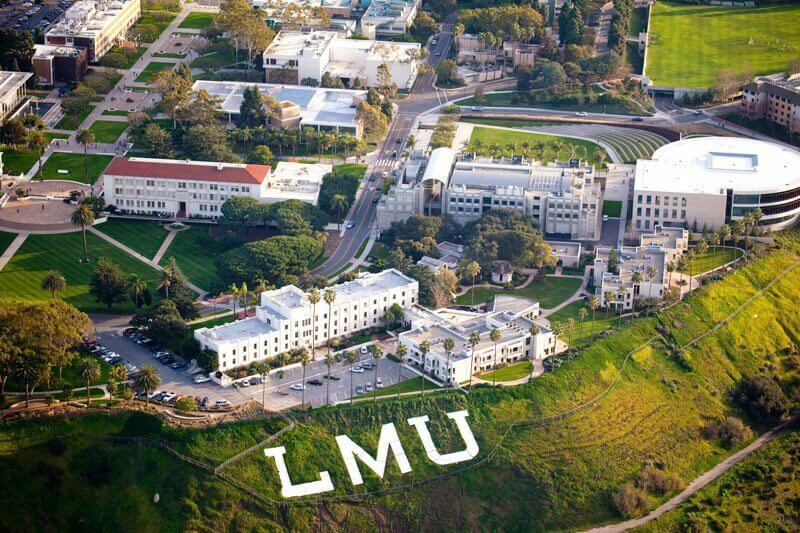 It is home to Los Angeles International Airport, Loyola Marymount University, Otis College of Art and Design, and Westchester Enriched Sciences Magnet Schools. The main part of Westchester is flanked by Playa Vista and Culver City on the north, Inglewood and Lennox on the east, Hawthorne on the southeast, Del Aire and El Segundo on the south and Playa del Rey on the west. It includes all of the Los Angeles International Airport.